The festive season is upon us. A time to drink and be merry. And if your life is anything like mine, to wake up the following morning with a toddler jumping next to your (sore) head and skin drier than last night’s martinis. I love Christmas, but my skin doesn’t. 1. For a natural, pre event face lift. 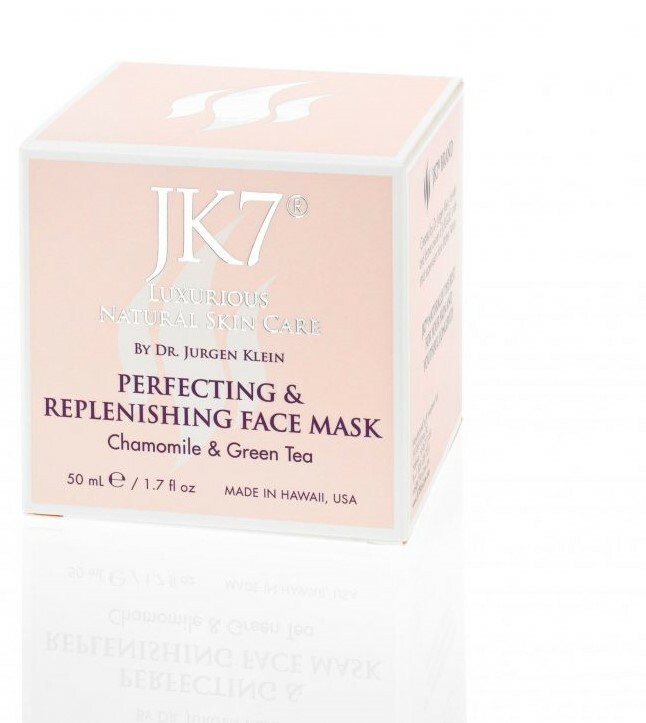 JK7® Perfecting & Replenishing Mask, $390 / £305. OK, I’m not going to deny it, this product is expensive. But so are face lifts. And face lifts can go wrong, horribly wrong. Plus they hurt (or so I was told by an anonymous family member). This restorative and refreshing mask by natural beauty pioneers JK7® uses some of the most refined, precious and effective organic ingredients in the world. In this formula an ultra pure form of soothing chamomile and marshmallow plant combines with antioxidants green tea and pomegranate. Mangosteen, a vitamin packed fruit with a rare blend of super charged antioxidants known as xanthones works to repair damaged cells, while a highly purified form of the zeolite mineral absorbs, holds and releases toxins from within. This mask is so special and it’s fitting that I use it for special occasions. I’m new to this brand, but if this game changer is anything to go by, I’m going to be investing a whole lot more in 2018. Face lifts no thank you, JK7® yes please. 2. 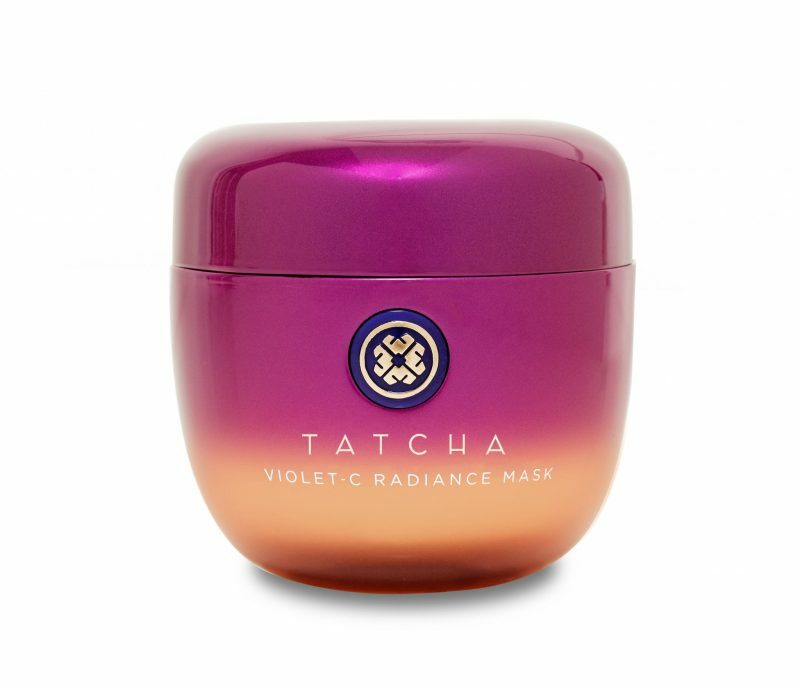 For a vitamin boost – Tatcha Violet C Radiance Mask, $68 (approx £51). We all know about the benefits of vitamin C for our immune system, and now we’re seeing it more and more in skincare. The problem is that vitamin C is broken down by light and water, rendering its use in many face creams about as beneficial as eating an orange flavoured jelly bean. The Tatcha Violet C mask is different in that it contains a heavy dose of two types of vitamin C – a water soluble version which penetrates quickly for an immediate glow, as well an oil based formula which provides longer term protection from the stresses of everyday life. And hey, with apple, orange, lime, grapefruit and lemon, I reckon it counts as one of my five daily portions of fruit and vegetables. Japanese beautyberry, a bright purple fruit that has been proven to stabilize vitamin C also features to make this, in my view, the most beneficial vitamin C skin booster on the market today. 3. 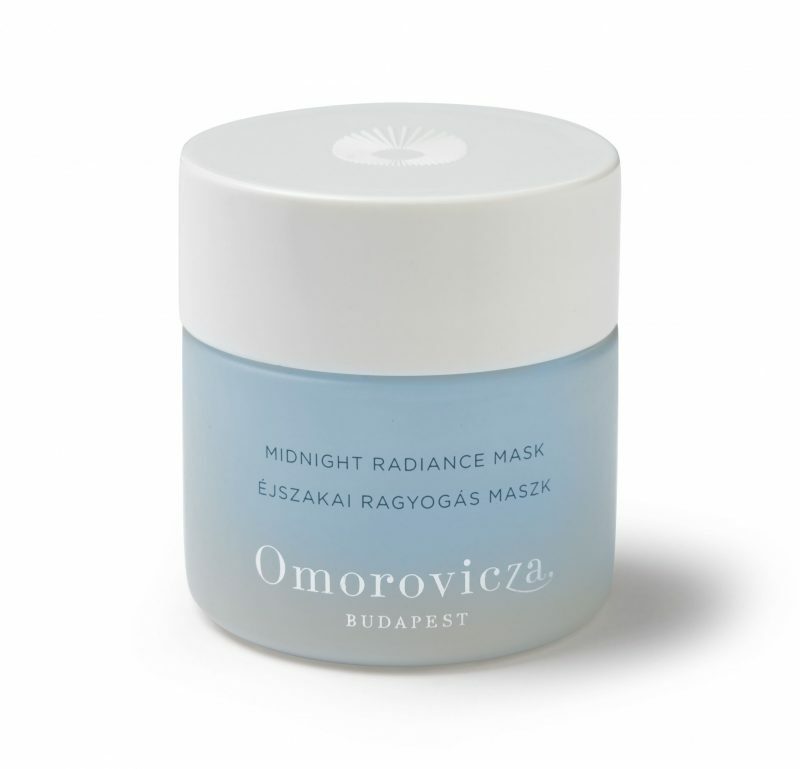 For a youthful glow – Midnight Radiance Mask by Omorovicza, £90. I look back on photos of me at university and while my dress sense was questionable (note to self: a belt is never a mini skirt), my skin was great. Despite the late nights, smoky dance floors and sugary alcopops, my skin was fresh as a daisy. But then I was 21, and now I’m… not. My skin has aged and it just can’t repair itself like before. One glimmer of hope is a new mask by Omorovicza (o-mor-o-veet-sa, in case you were wondering). If you don’t already know them, the luxury Hungarian spa brand draws on the healing power of its local thermal waters for its scientifically advanced products. They even worked with a Nobel prize winner to create a system for minerals to penetrate more deeply and effectively into the skin. As for their Midnight Radiance Mask, it’s an all in one facial which works while you sleep. Normally I don’t like overnight masks, but this is more of a refreshing gel which sinks in fast and doesn’t feel messy at all. Salicylic acid and willow bark extract exfoliate away dead skin and encourage cell renewal, while red algae and hyaluronic acid lock in moisture deep down for a softer, smoother, brighter complexion. Beauty sleep for the over 21s. Next Post Expat mums: Do you suffer from EMS?